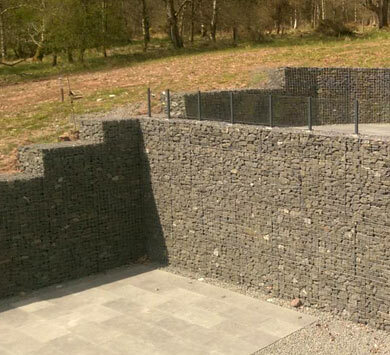 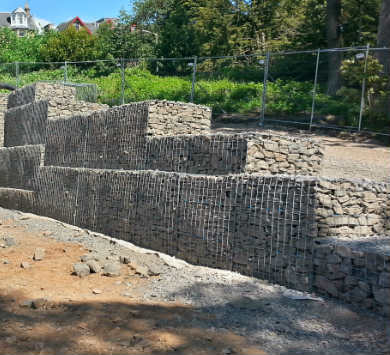 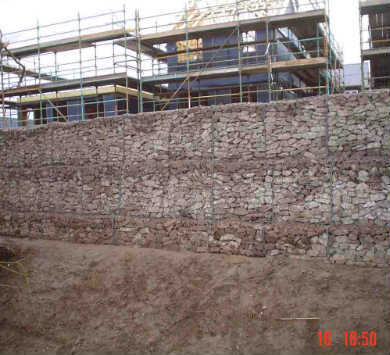 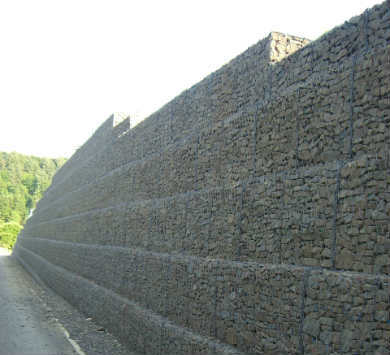 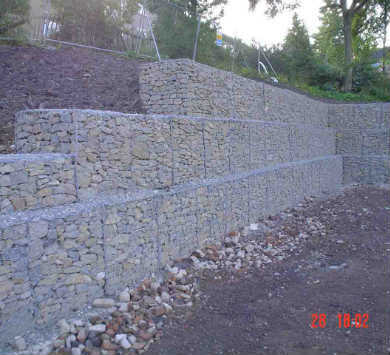 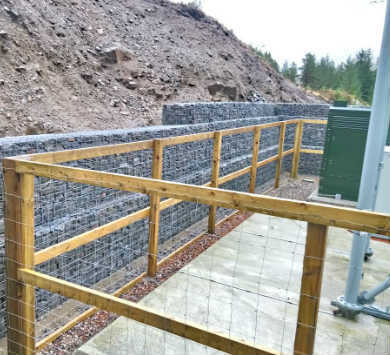 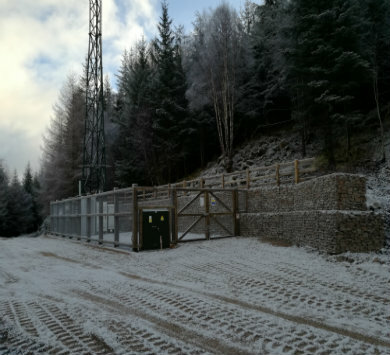 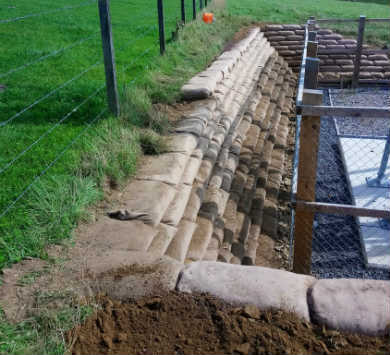 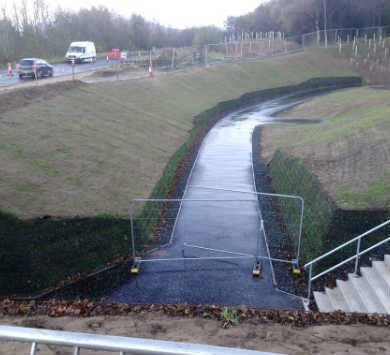 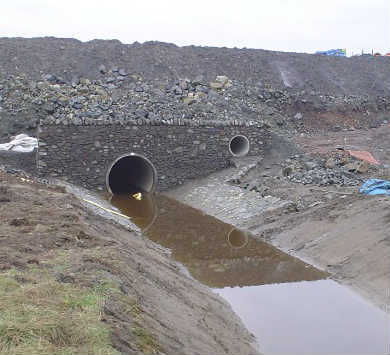 JML Contracts carried out the design, supply and installation of an engineered sandbag retaining wall in Aberdeenshire for a ESN mast site. 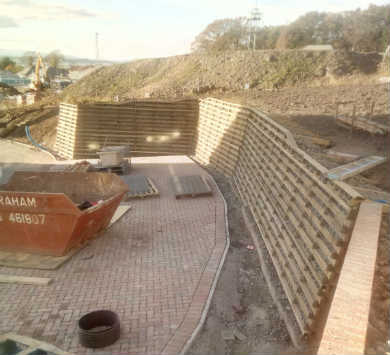 The boundaries of the site meant that an innovative and reduced section solution was required, which still had to meet the required design criteria set by the client. 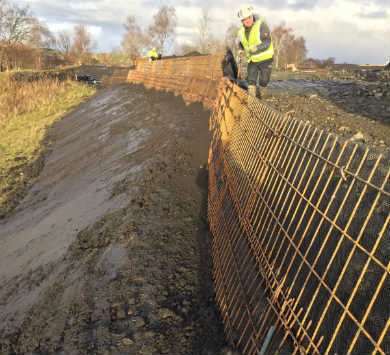 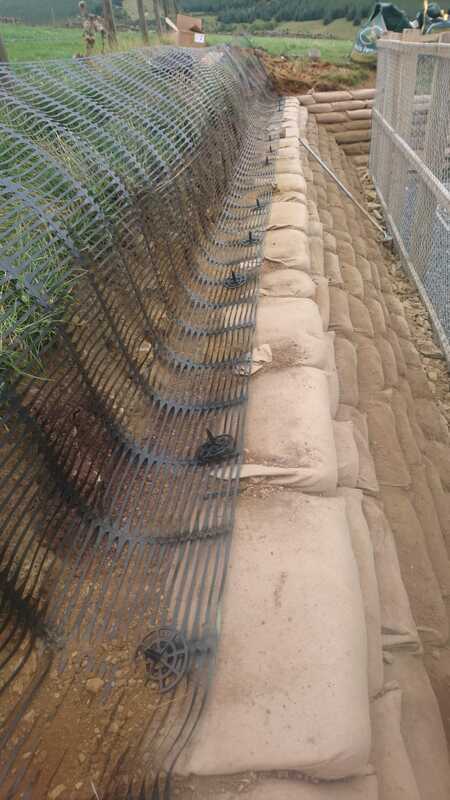 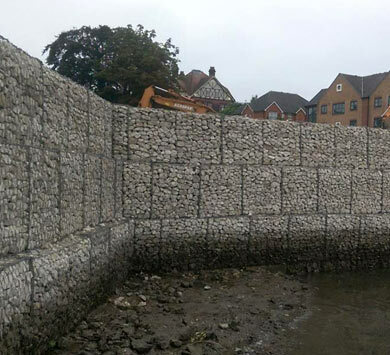 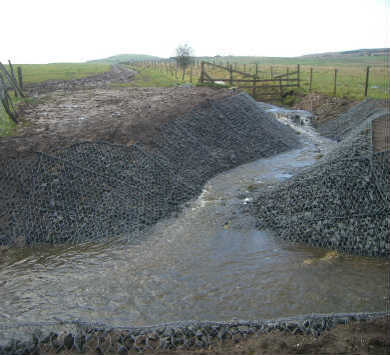 JML utilised the Envirolok system from the USA with short grid tails and some soil nails which allowed for a reduced section. 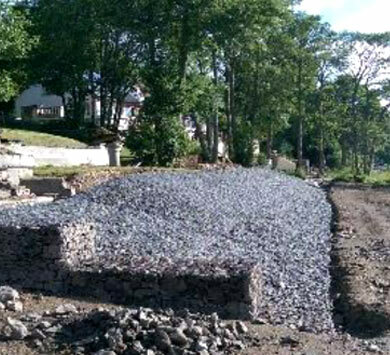 The bags were filled at JML’s premises using a graded mixture of gravels and pre-seeded soil. 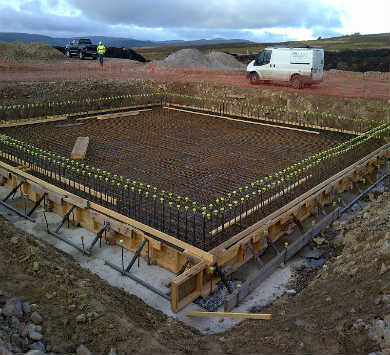 This offsite approach meant that the site works were reduced to only a few days.